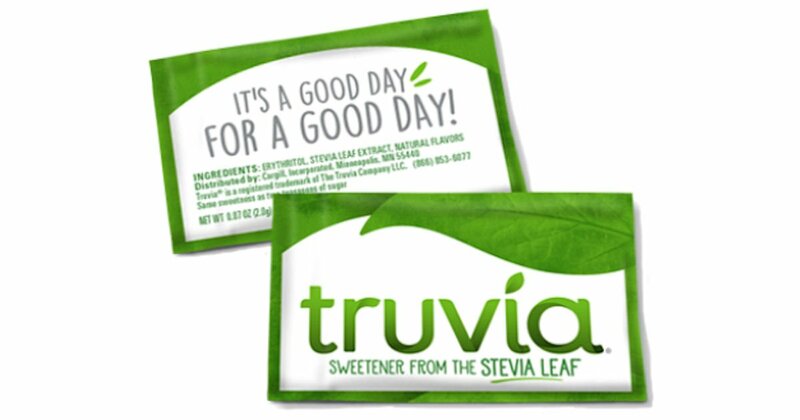 Fill in and submit the form to get 2 free sachet samples of Truvía Natural Sweetener. Please allow 2–3 weeks for delivery. If you requested this sample previously you won’t be able to order it again.